UK birdwatcher Chris Gooddie is attempting to see all the world's species of pitta in a single year. Following conservative taxonomy (and as per Clements), there are 32 different species of pitta Pittidae known to science, and no-one has ever attempted to see all the species in a year. 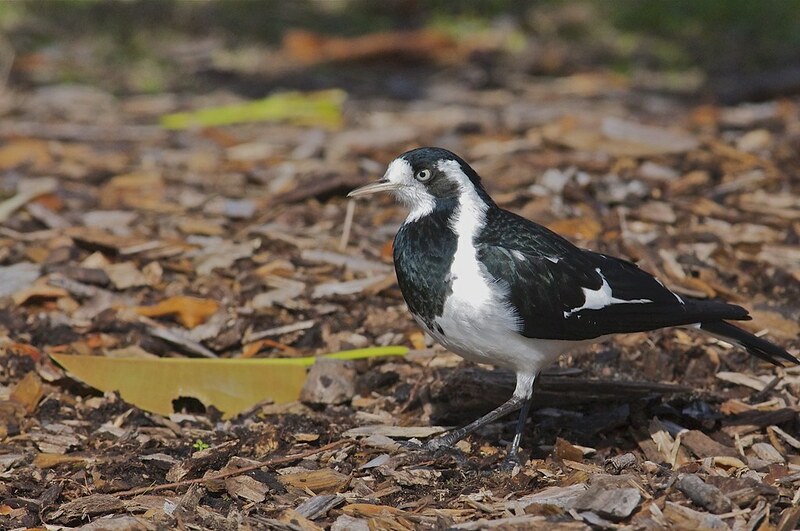 So far as is known, only two or three birders have managed to see all 32 species during a lifetime. Pittas are amongst the beautiful birds in the world, and as a result were originally called "Jewel-Thrushes" in many parts of Asia. They live in the rainforests of SE Asia, Australia and Africa, and are a highly secretive, terrestrial family. 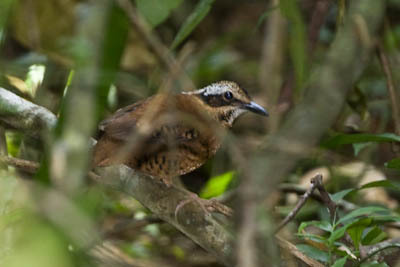 Despite their gorgeous colours, almost all pitta species are elusive, and finding them requires experience, detailed site and species knowledge, and precise field skills. A number of species are migratory, many are endangered, and a few species, such as Gurney's Pitta (Pitta gurneyi, known only from one site in Southern Thailand and one site in Tenasserim, Southern Myanmar) are on the verge of extinction. 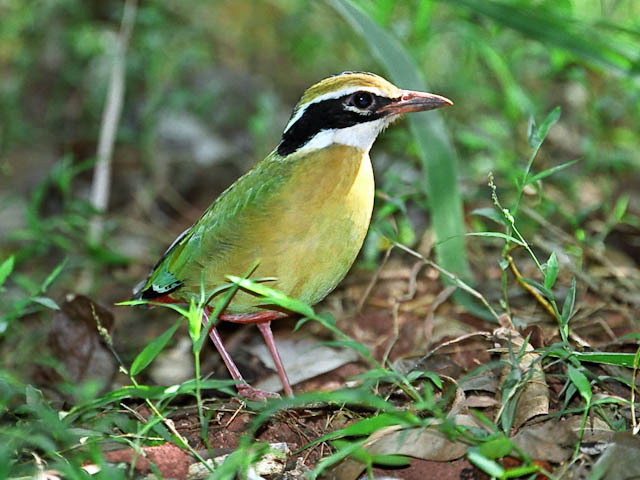 Having already run the London Marathon twice to raise funds to protect the remaining forests in which Gurney's Pitta survives, Chris is now looking forward to returning to the Thai forest in an attempt to see Gurney's Pitta again. Chris's journey will begin on February 2nd 2009 in Southern Thailand, and during the following twelve months he will be travelling extensively in Thailand, Malaysia, Sabah, Vietnam, The Philippines, (Northern Luzon and Eastern Mindanao), Taiwan, Indonesia (Sumatra, Bali, Sulawesi, Halmahera, The Sula Islands, Flores, Sumba and Tanimbar), Northern Australia, Sri Lanka, Manus Island, The Solomon Islands, Uganda and Zambia. We wish Chris all the best with his 'pitta-listing'. To follow his progress check out www.pittasworld.com.